Click HERE to download MLO's 2019 calendar. 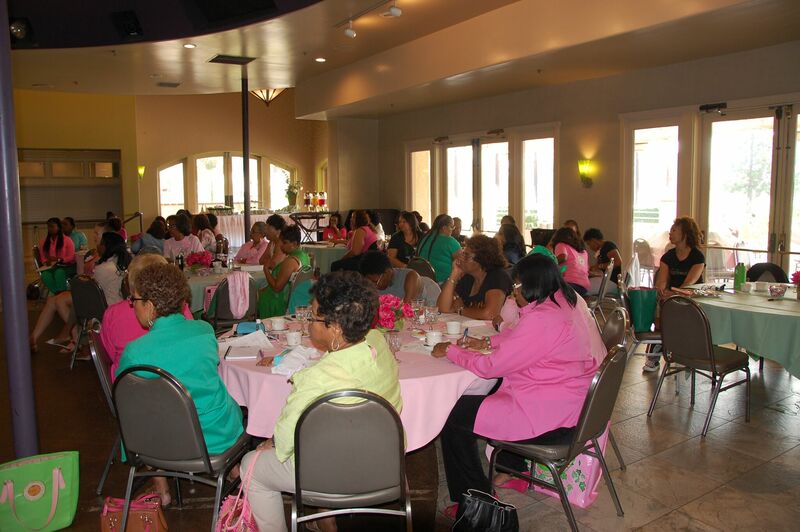 Mu Lambda Omega monthly chapter meetings (for sorority members only) are held on the third Saturday of every month at 10:00 am at Crenshaw United Methodist Church located at 3740 Don Felipe Drive, Los Angeles, CA 90008. Fellowship begins at 9:30am. If you’re new to the Culver City/Los Angeles area, or seeking a new AKA home, we cordially invite you to join us for our next meeting! Click here for more information about requirements for visitors to attend a chapter meeting.